Nearly two decades ago, The Drawing Room began as a specialist venue revitalizing works on paper. It has since expanded to various artistic formats grounded on defined sensibilities that map the complex scope of thinking attributed to the terrain of contemporary Philippine art. The gallery features artists whose respective practices represent the country in constant frenetic flux and depict the ensemble of realities that makes up a complex society. It values the depth of a relationship a gallery offers to the artist and propels them through a critical program of exposure and support of their interdisciplinary artistic process. 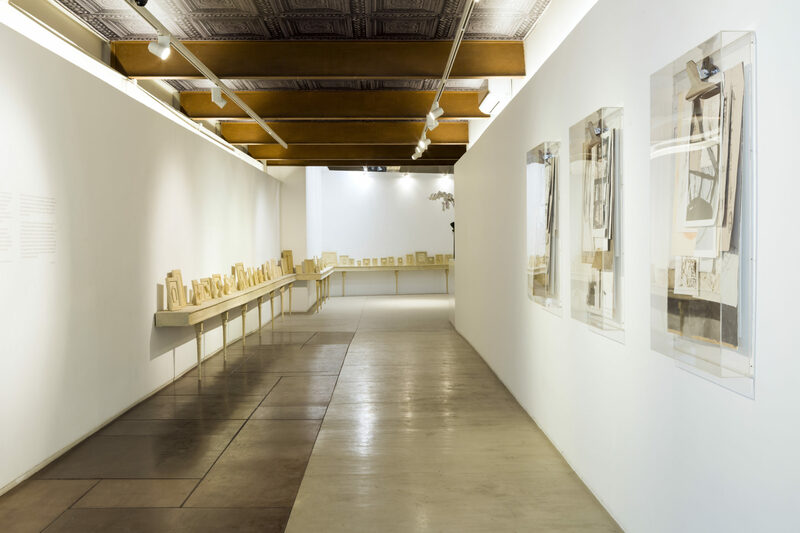 Aside from monthly exhibitions in Manila, The Drawing Room circulates its artists off-site shows in other spaces in Hong Kong, Singapore, Taipei, Jakarta, New York, and Paris. It is a regular participant of art fairs both local and international.